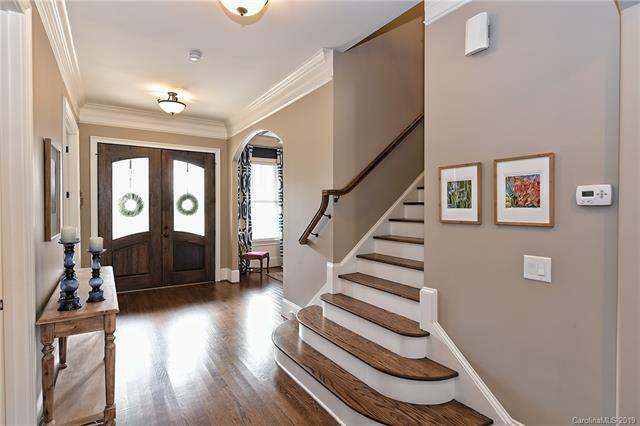 Lovely 4 BR custom built home that lives like new with upgrades throughout and a wonderful open floor plan! 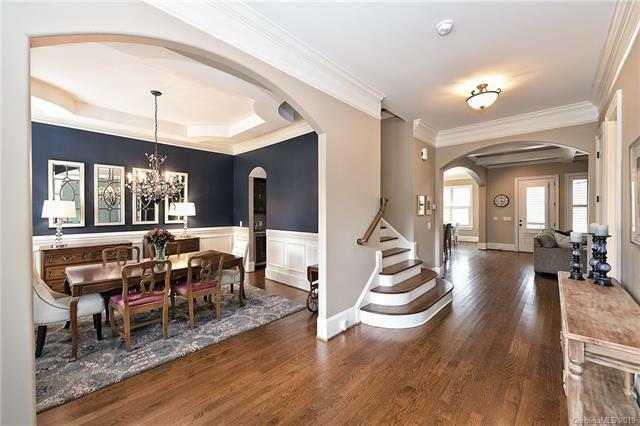 Main level features gorgeous hardwoods, exquisite finishes and architectural details, formal dining room with arched entry, butler's pantry with barrel ceiling and wine refrigerator. Wonderful study/home office with full bath that can serve as optional 5th BR. The centerpiece of the home is the stunning modern kitchen with fabulous leathered granite island with bar seating that opens to a sunlit breakfast room and great room with coffered ceilings, built ins & fireplace. The mud room with custom drop zone & built ins is accessed off the 3 car garage. 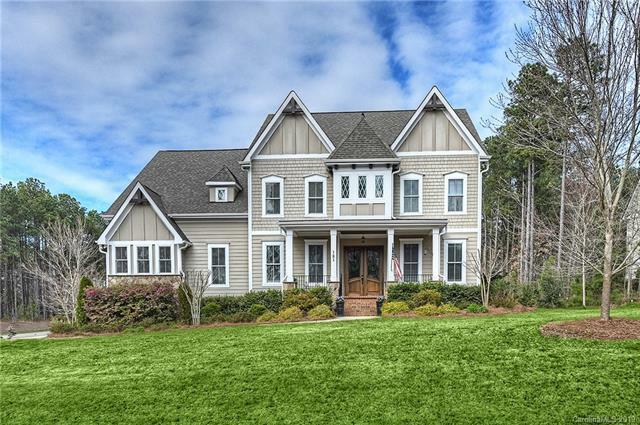 Upper level master suite with tray ceiling, spa-like bath with jetted tub & custom vanities, 3 additional BR, two full baths, a large bonus room and an exceptional laundry room with granite/utility sink. 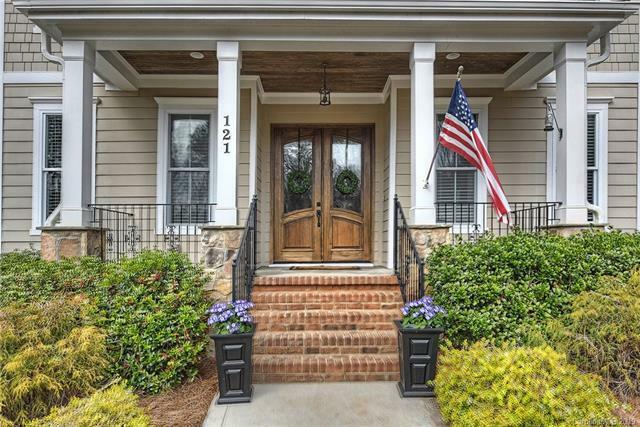 Enjoy outdoor living at its finest on your lovely covered porch overlooking stone terrace, custom fire pit and large level yard!